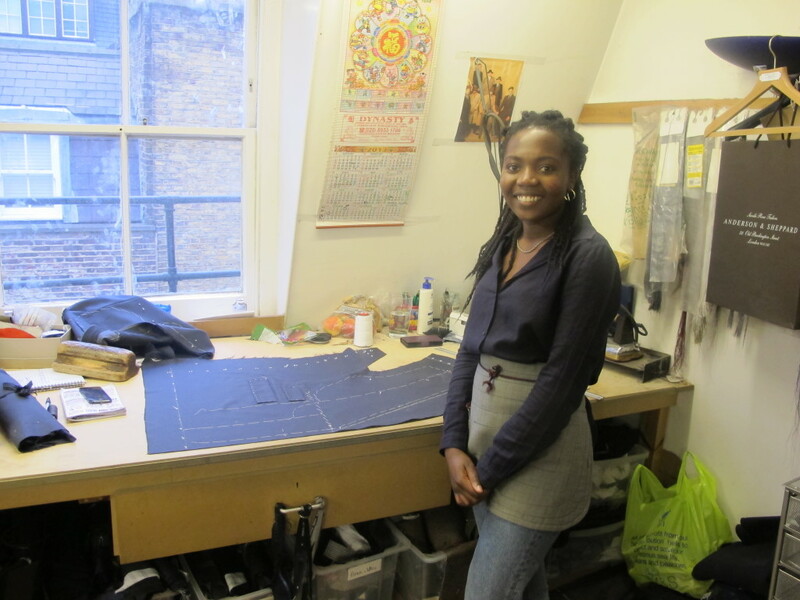 The New Year brings me into the start of my 8th month as an apprentice coat maker at Anderson & Sheppard. I’m excited to get even more experience this year, having learnt so much last year, getting familiar with the process of coat making was all part of the course. Over the months I have learnt how to fix, canvas and baste coats and jackets; which are the first steps in the apprenticeship. When the jackets come in they arrive in a bundle, so it is so rewarding to see the process of construction and know I am creating and learning at the same time. I have done a lot over the last year that I have really enjoyed. There was a jazzy orange check jacket that was fun to make, but my favourite pieces to make have to be overcoats. They always look great and I love the shape of them. 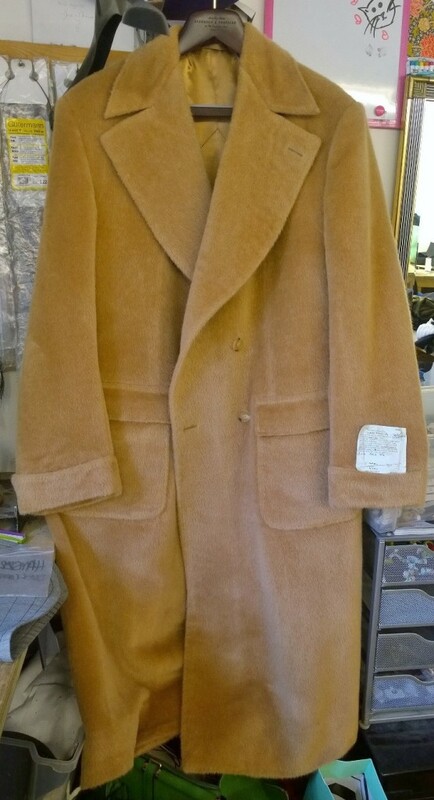 It’s a similar process when fixing and canvasing most types of coats and jackets, but the overcoats are bigger so the material is heavier and there is more to handle. I’m looking forward to learning more about all the different jackets and coats and also getting onto the next phase. I will learn how to do the facing, which is handling the lapels and the lining of the different coats and jackets. 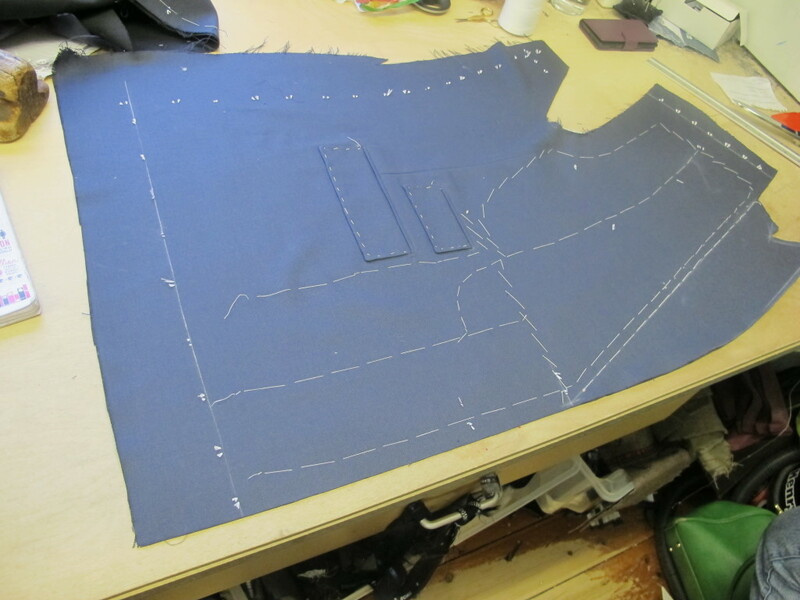 After that I can progress onto the final stage – putting on the sleeves and the collar; which essentially completes the first part the apprenticeship. I still have years to go before I complete my apprenticeship but I am really excited for them. I am learning to do what I am passionate about with great mentors and colleagues, so I look forward to all the opportunities and challenges that are soon to come.